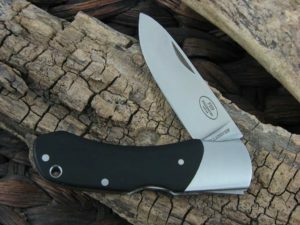 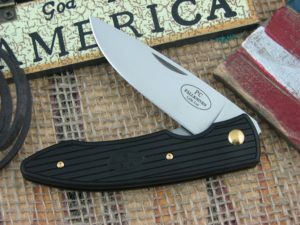 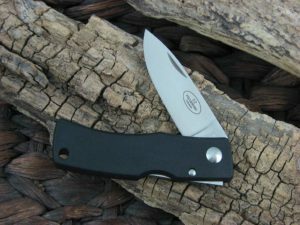 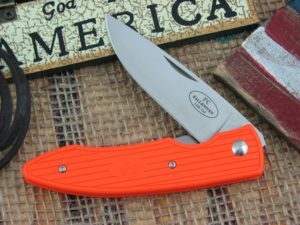 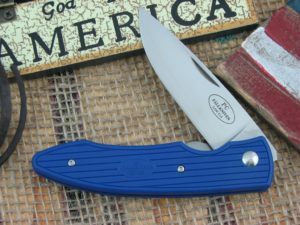 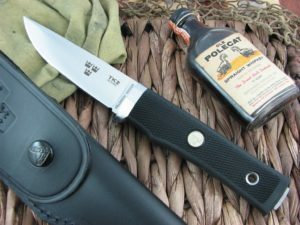 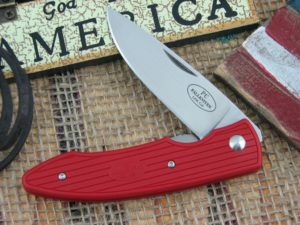 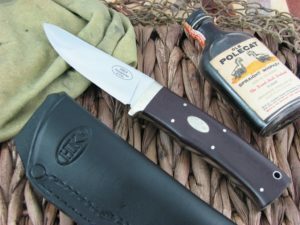 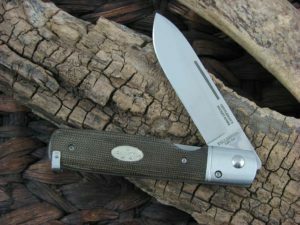 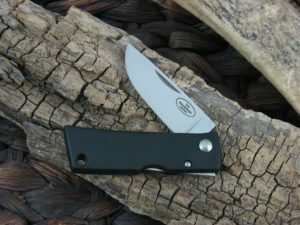 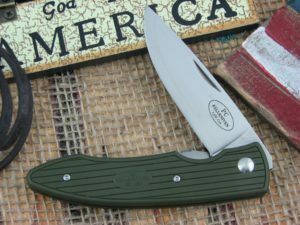 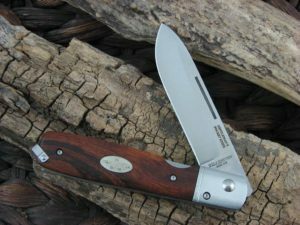 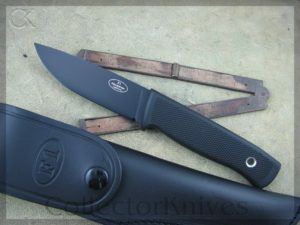 Fallkniven knives are exceptional quality cutlery in a world looking for just that. 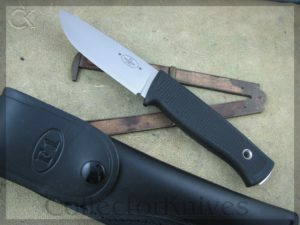 Most are contracted from top tier Japanese makers with steels you simply can’t get on any other brand. 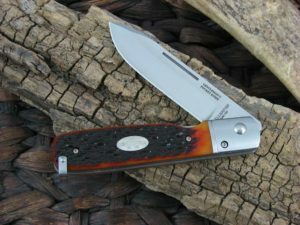 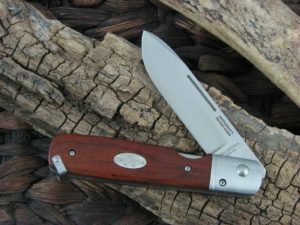 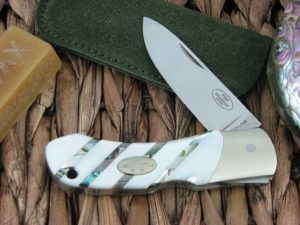 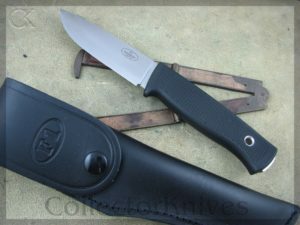 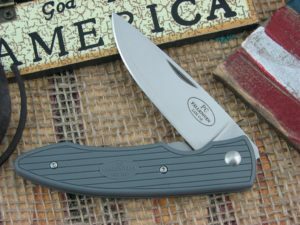 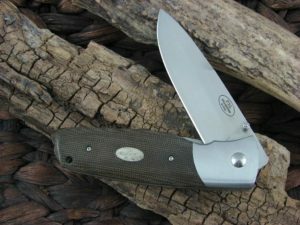 Fallkniven knives are one of the few fine makers still doing layered steels; and they are doing it impeccably.